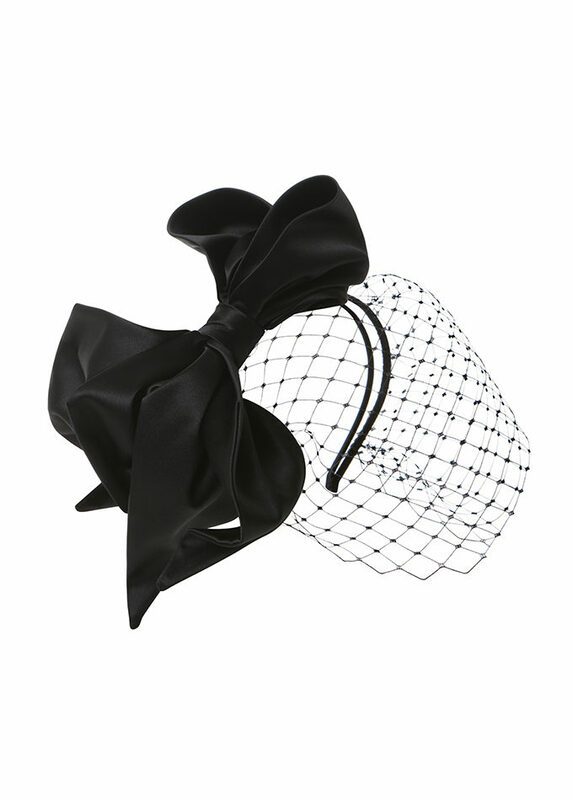 Black bow headpiece with a veil. 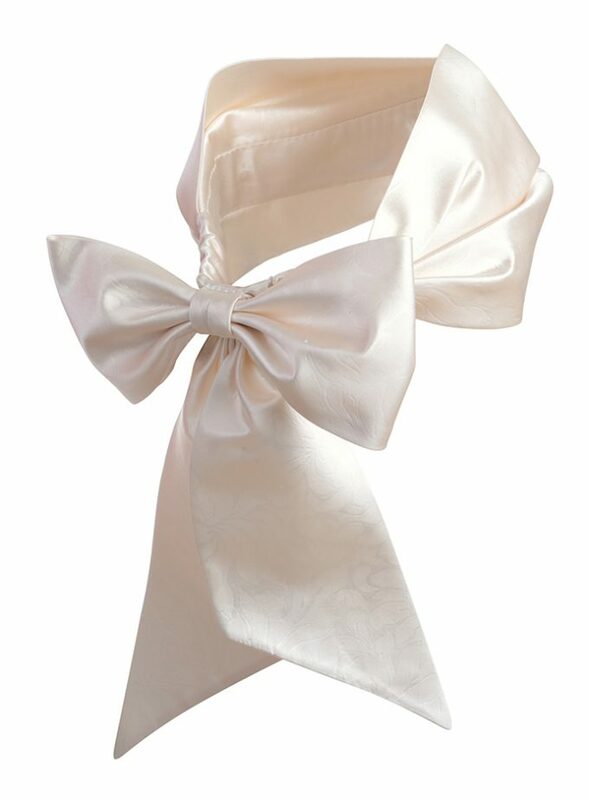 The bow is made from rich duchess silk and is wired to provide flexibility with styling. 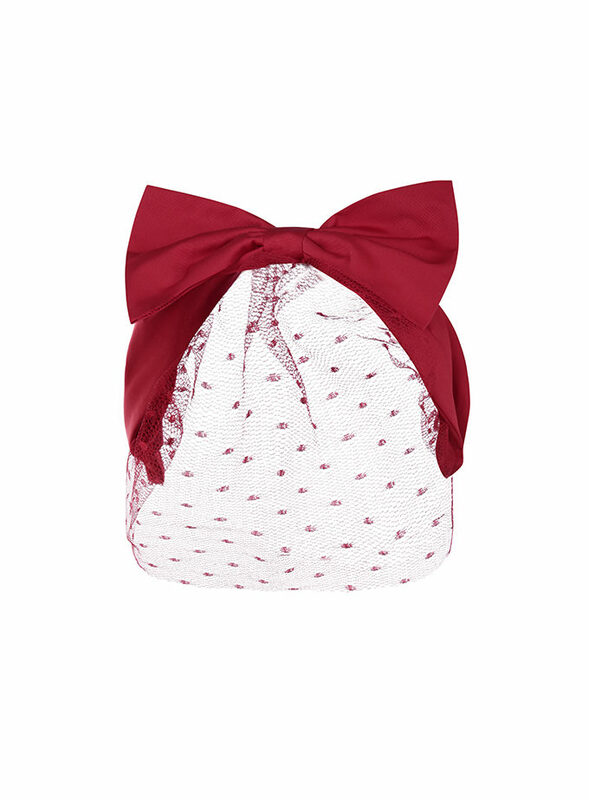 Wear as a traditional bow for a clean and tailored 1950’s look, or twist and play with the shape for an edgier and more deconstructed vibe. 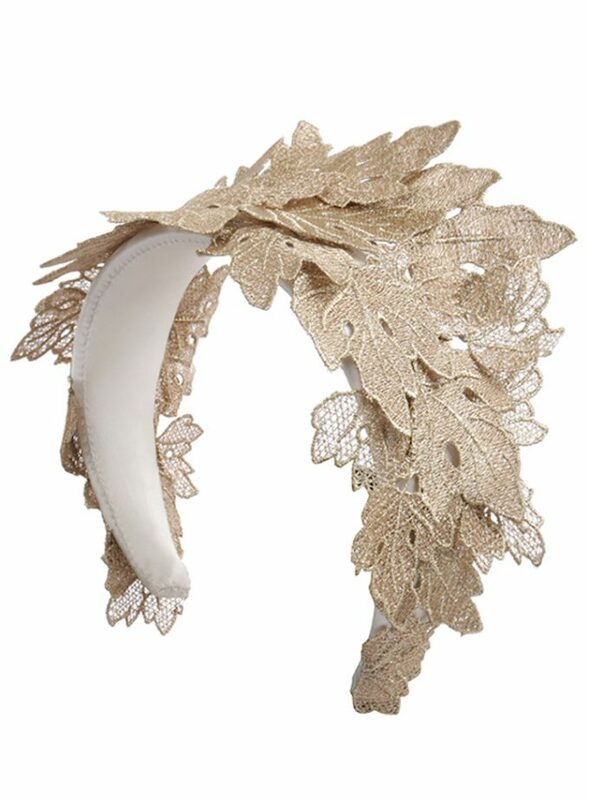 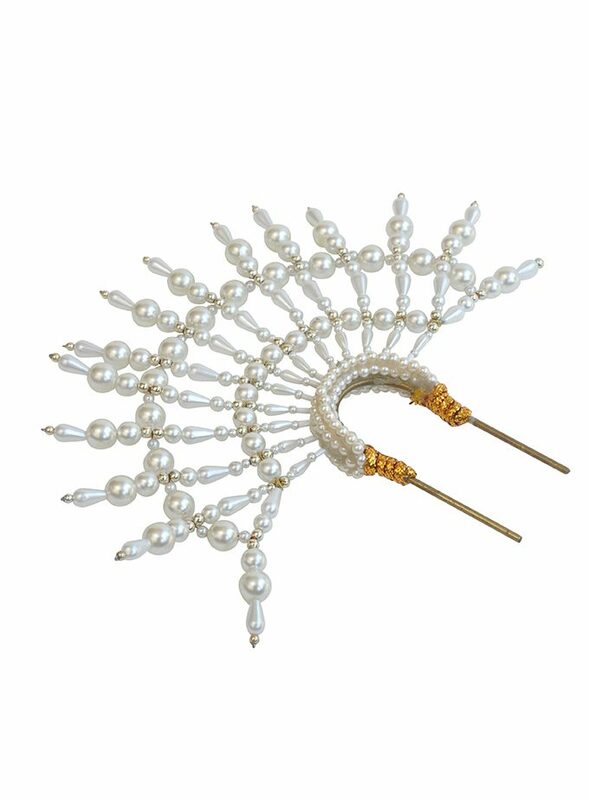 The ‘Loretta’ headpiece can be Made-to-Order in any colour.